Euroscicon is pleased to announce that our upcoming International Conference on "Ageing and Geriatric Medicine" will Take place 22-23 April 2019 at London, United Kingdom. Ageing and Geriatric Medicineconference aims to bring together leading academic scientists, researchers and research scholars to exchange and share their experiences and research results about all aspects of Ageing and Geriatric Medicine. It also provides the premier interdisciplinary forum for researchers, practitioners and educators to present and discuss the most recent innovations, trends, and concerns, practical challenges encountered and the solutions adopted in the field of Ageing and Geriatric Medicine. 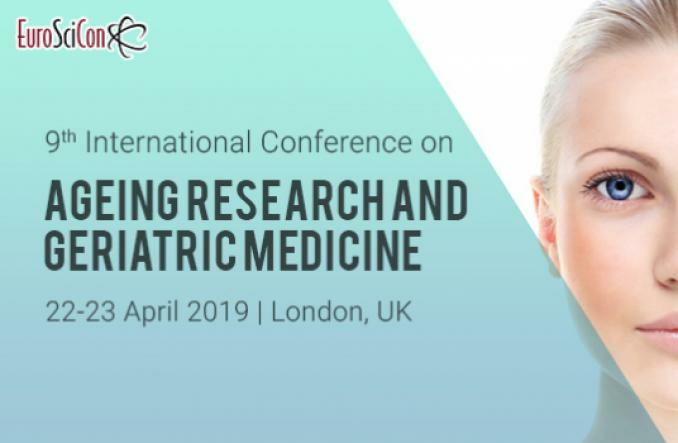 EuroSciCon welcomes all to attend the International Conference on Ageing Research and Geriatric Medicine 2019 which will be held during 22-23 April 2019, London, UK. Ageing Research and Geriatric Medicine 2019 conference aims to gather leading educational scientists, researchers, people working in the field of Ageing Research and Geriatric Medicine and research students to exchange & share their research and innovative ideas, results/findings in the field of Ageing Research and Geriatric Medicine. Theme: Innovations in the Elderly Care Practices for Promoting Healthy Ageing. 9th International Conference on Ageing Research and Geriatric Medicine added 1 new photos. 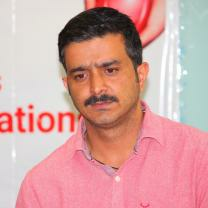 Dr. Bilal Ahmad created a Event listing.